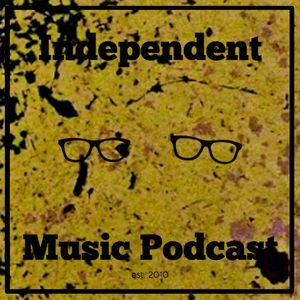 The last podcast before we move into reviewing another amazing year of independent music sees another phenomenal batch of new releases. Starting with some experimental music from the New York underground we move swiftly through new music from Lebanese duo Praed, Japanese illbient, the latest single from the amazing HHY & The Macumbas LP, stunning violin electronics from Machinefabriek and Anne Bakker, through to excellent releases from 2019 with the new Gum Takes Tooth and Man From Uranus releases. 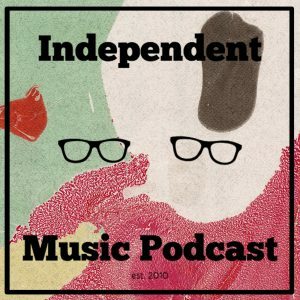 We don’t care about the Mercury Prize at the Independent Music Podcast, but we will celebrate any increased exposure to great music. The Comet is Coming’s nomination comes at a time when their other incarnation as Soccer96 get started on the promotional trail for their exceptional new album. 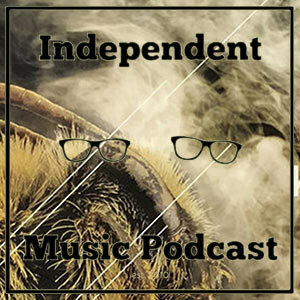 We have a track from that, alongside new music from The Wharves, Italian metallers MoRkObOt, French label dub from Blackout JA, more deep experimental music via House of Mythology in the shape of The Stargazer’s Assistant, podcast favourites Tomaga, and many more. 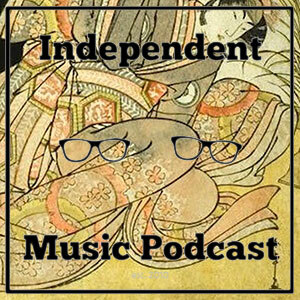 After last week’s two hour party, this week we’re more focused on new experimental music. As well as an exclusive first play of the Hypnopazüzu track, we have exceptional samba experimentation from Elza Soares, modern dancehall from veteran Asher Senator, UK hip-hop from Ed Scissor & Lamplighter, and much more. It’s a week of lengthy musical explorations with a podcast clocking in at 80 minutes. We kick off with some great modern reggae sounds from Adam Prescott, and we’ve got new ones from Pye Corner Audio, Dog Chocolate, Necro Deathmort, Casual Nun, Gemma Ray, and a mammoth 14-minuter from Laniakea. There’s also a new one from Trost Records, rare 80s reggae from Groundation and a tribute to the late, beyond great Prince. Surgeon has a new LP recorded in the Maui jungle under his own name that we preview this week. 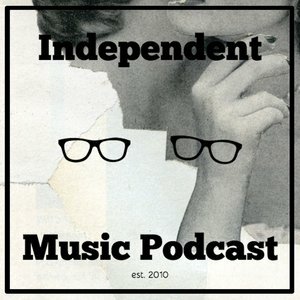 Alongside that we have new tracks from Tarana, Ulver, Julia Kent, and Oneohtrix Point Never.